Polypropylene Bags are high in clarity. 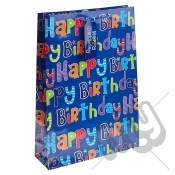 Ideal for presenting and displaying items. Most commonly used to display and transport clothing items. 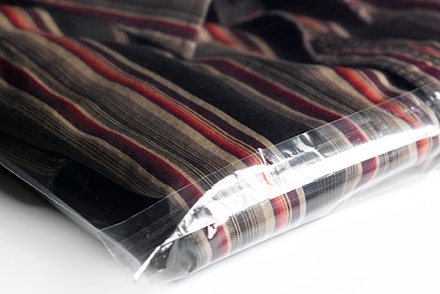 Bags come with a self adhesive strip for easy sealing. 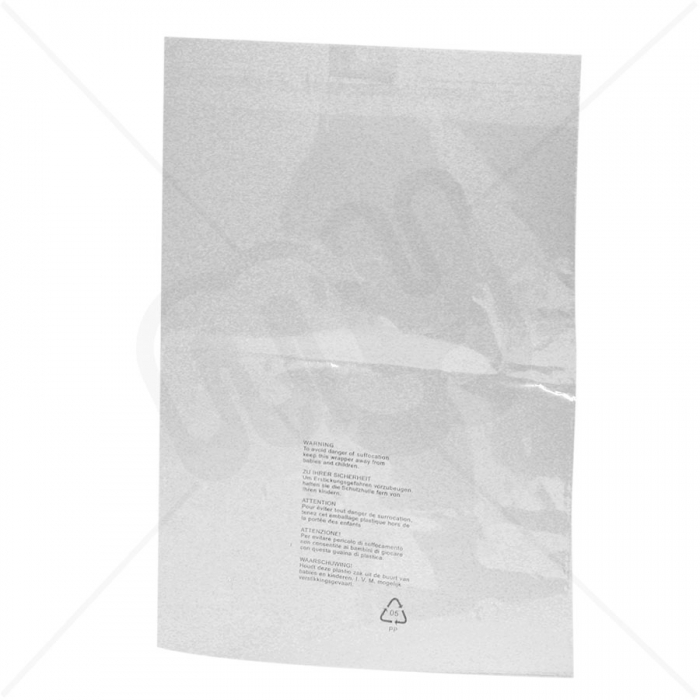 Size: 14 x 17 + 1.5"
Bags are printed with a "Warning Notice"